The Union at St. Johns will exceed all your expectations in apartment living while offering all the comforts of home: state-of-the-art finishes, air conditioning, floor to ceiling windows. 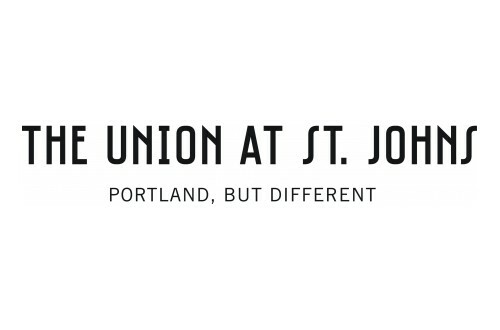 Quality workmanship and attention to detail make The Union at St. Johns a great place to balance your life of work and play. The Union at St. Johns is organized around a series of courtyards and plazas and steps back from the sidewalk in order to create generous community spaces. The design of the building takes cues from the scale and proportions of historic buildings found nearby in St. Johns and elsewhere in Portland. Tour our community and see what makes The Union at St. Johns one of the best apartment home communities in North Portland. Call to find out how you can take advantage of our current specials!